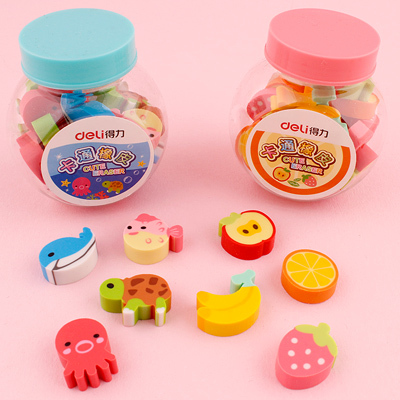 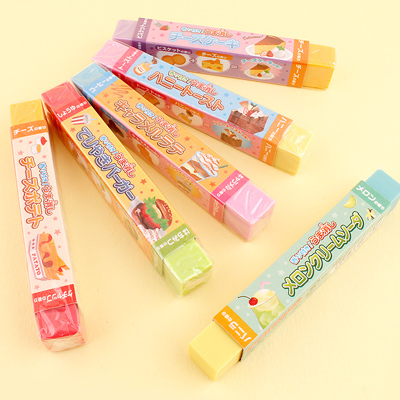 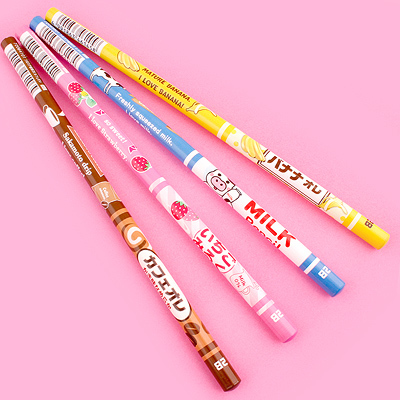 Product code: 19ER100 • These erasers look cute and delicious - which would you take on a picnic? 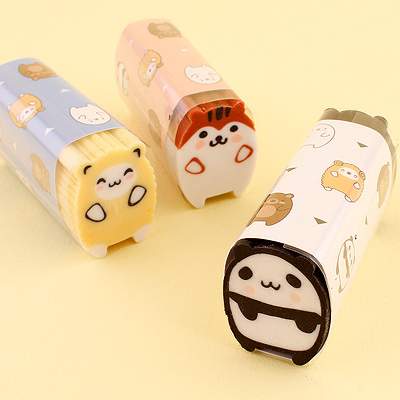 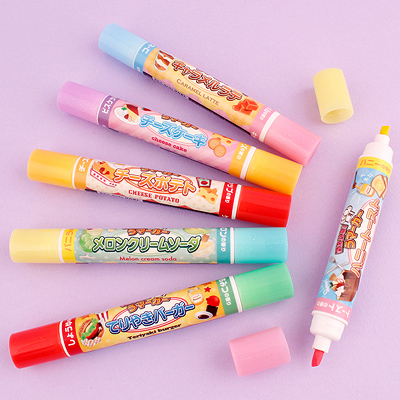 These erasers look cute and delicious - which would you take on a picnic? 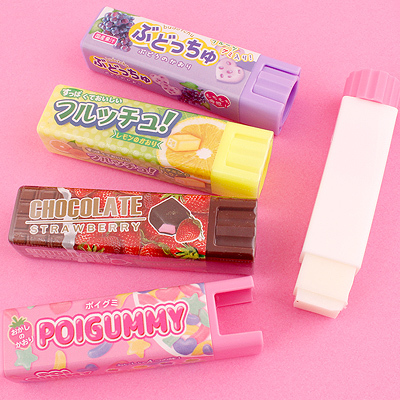 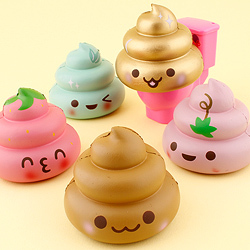 These kawaii erasers in the shape of various foods look good enough to eat! 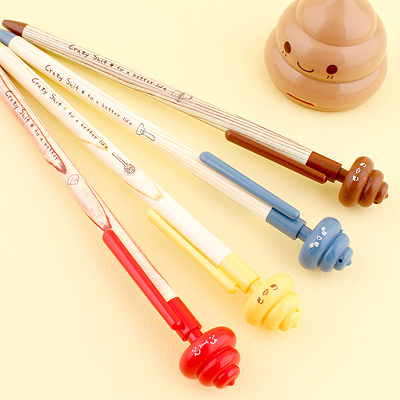 They are great to rub out your pencil mistakes, or to collect and put on display. 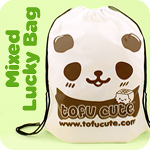 Each one can be taken apart into several pieces and then put back together again, for mix n match fun. 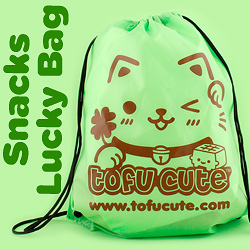 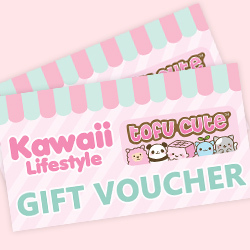 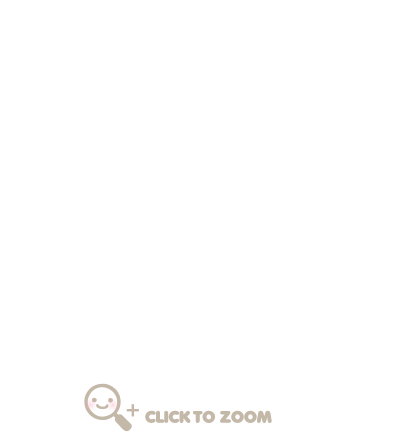 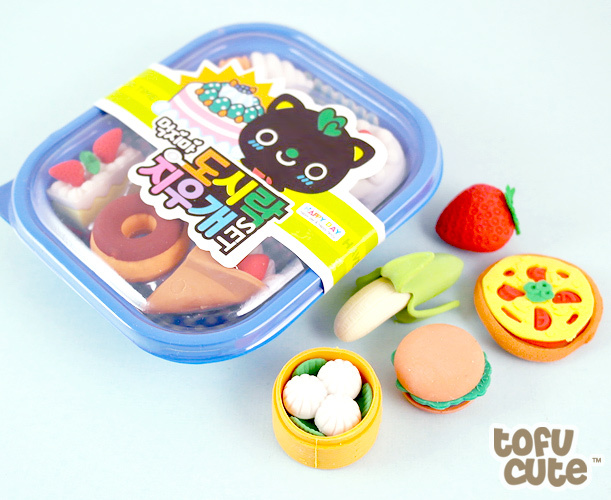 There are 4 different sets to choose from - Asian Foods, Desserts, Fast Food and Fruits. 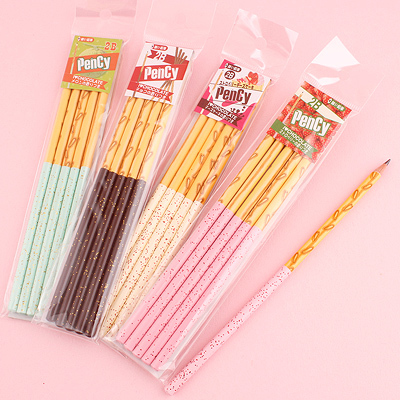 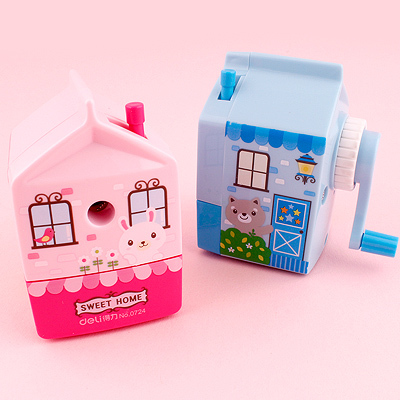 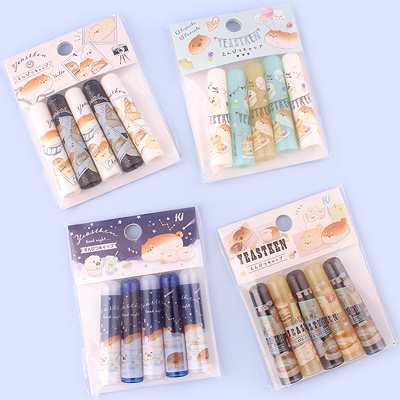 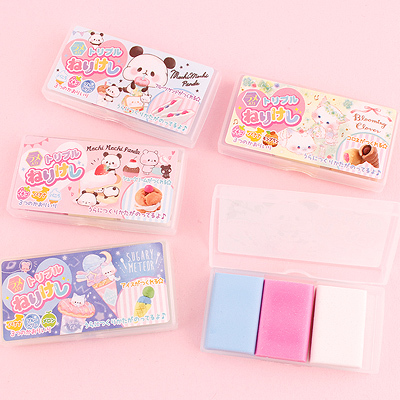 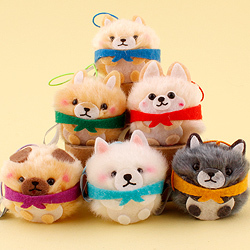 Each pack contains 5-6 cute erasers and comes in a sturdy plastic tub set up like a mini picnic, with a cute animal on the front! 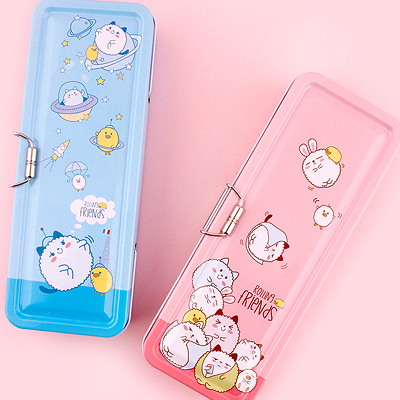 Please note: Bento box colour and packaging design may vary.